COLLINSVILLE, IL. 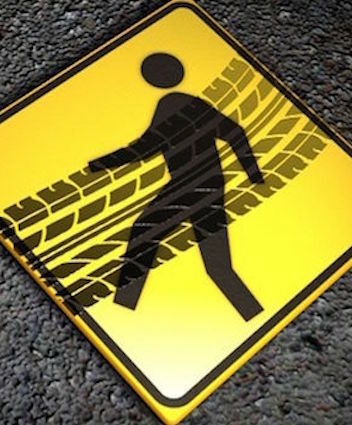 (THECOUNT) — Robert L. Powell of Collinsville, Illinois, has been identified as the pedestrian fatally struck by a vehicle Friday night. 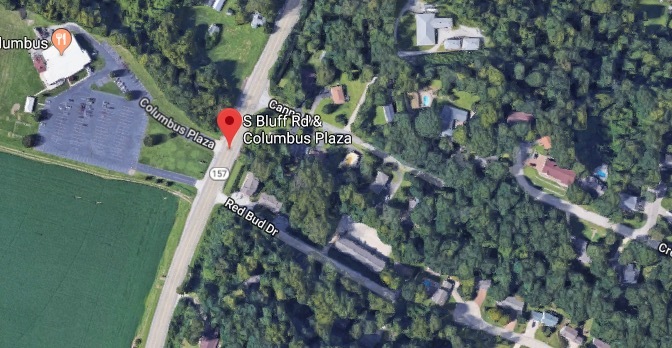 Powell, 45, was on-foot in the area of South Bluff Road near Columbus Plaza when he was struck by a vehicle before 10 p.m. on Friday. Powell was pronounced dead at the scene of multiple blunt force injuries. The driver of the vehicle remained at the scene and is fully cooperating with officials. No further information was provided by law enforcement. The Metro East Crash Assistance Team is conducting an investigation of the incident, reports KSDK. Anyone with possible information on the deadly incident may contact police at 911. Geo quick facts: Collinsville is a city located mainly in Madison County, and partially in St. Clair County, both in Illinois. As of the 2010 census, the city had a population of 25,579, an increase from 24,707 in 2000 – Wikipedia.